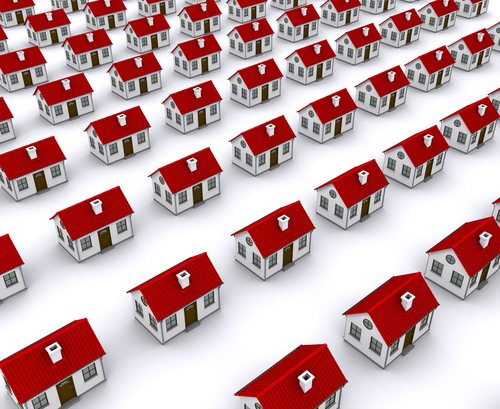 It’s important when buying or selling property to know the local inventory numbers. When inventory levels are high, typically prices stay stagnant or decrease. When inventory levels are low, and there aren’t enough homes for buyers, homes will sell faster and at a higher price. Below are single family detached home inventory levels for Red Deer and some smaller towns in Central Alberta.